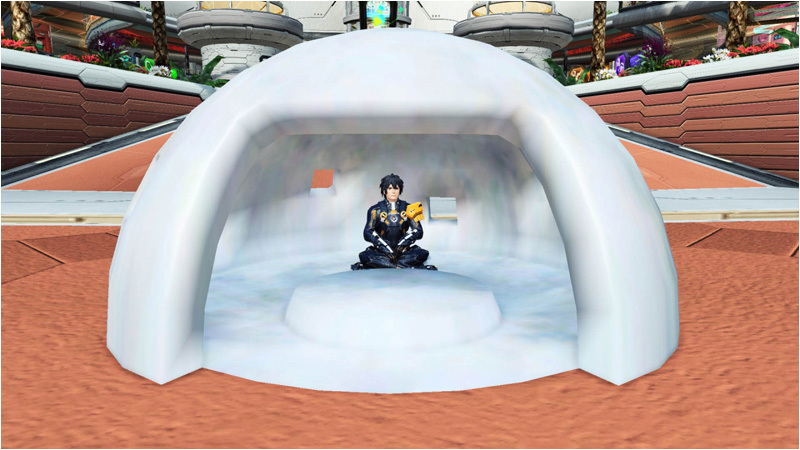 PSO2 is collaborating with Shimamura once again with a new line of winter clothing! 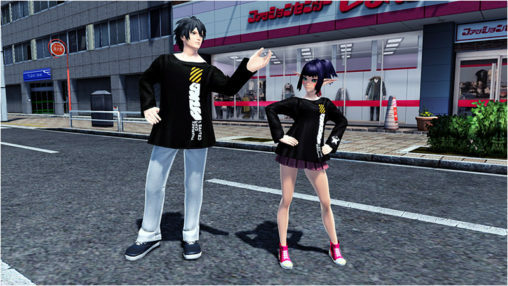 Purchases of the new long sleeve shirts, hoodies, or pairs of sweat pants include a code for a random set of in-game items. 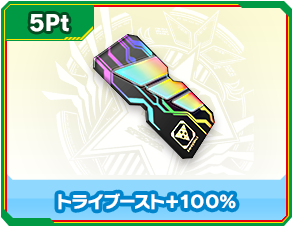 ※This offer is available only while supplies last. ※The clothing are real life items that must be purchased from Shimamura stores in Japan, not to be confused with the purely cosmetic recreation within the Tokyo field. 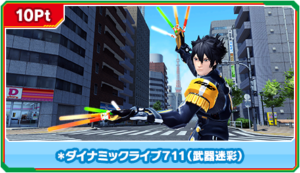 Head to your local Seven-Eleven in Japan and buy select ice creams to earn points and purchase exclusive items! 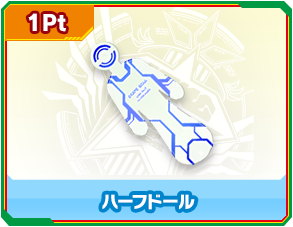 Your receipt will come with a serial code that can then be entered on the campaign’s official site. 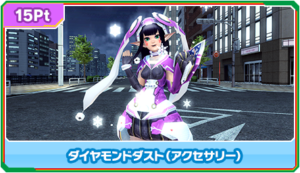 A second campaign rewards players who purchase and redeem a PSO2 prepaid card at Seven-Eleven from December 12th ~ 25th. 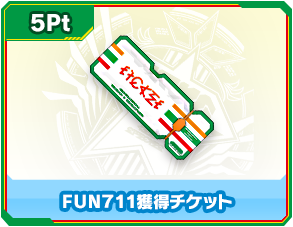 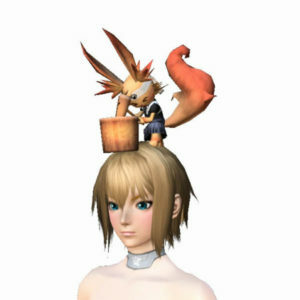 In addition to a FUN Ticket, they will receive a new Noiya Nyau accessory!